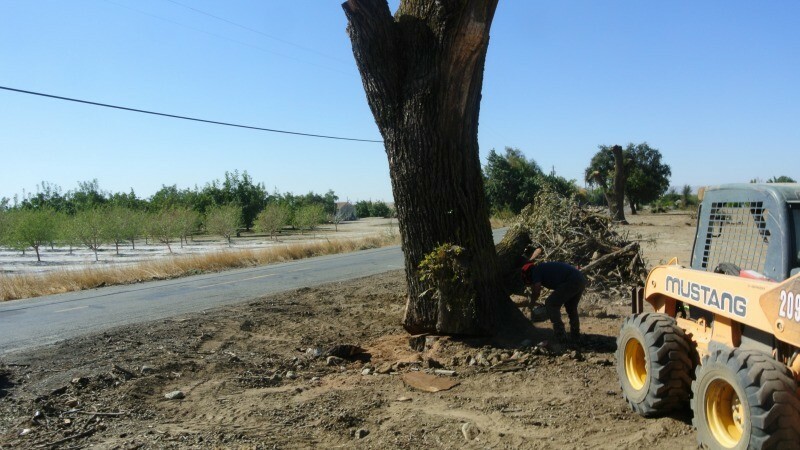 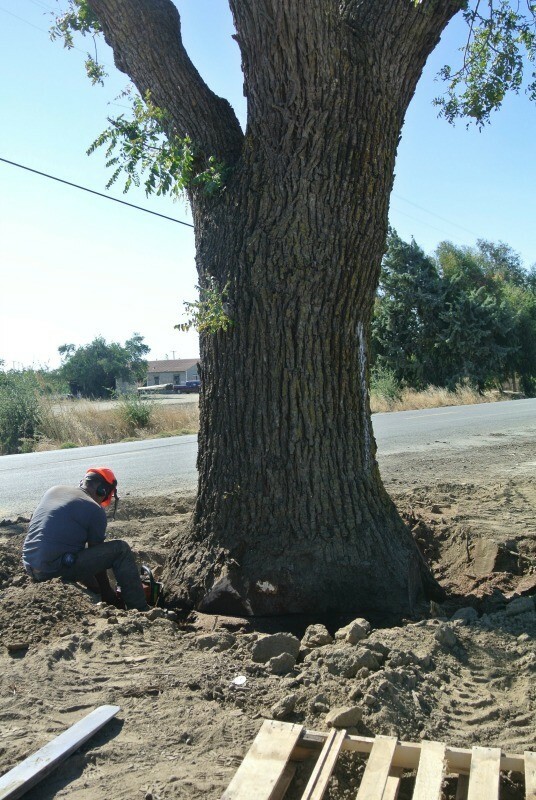 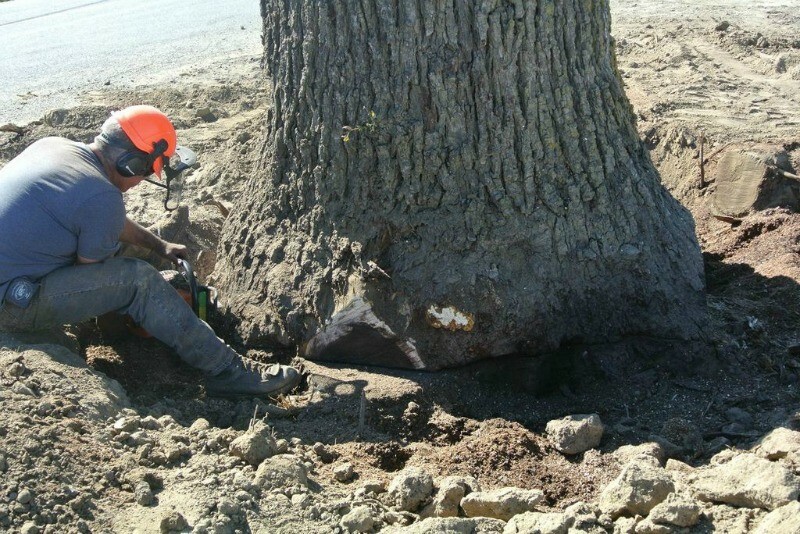 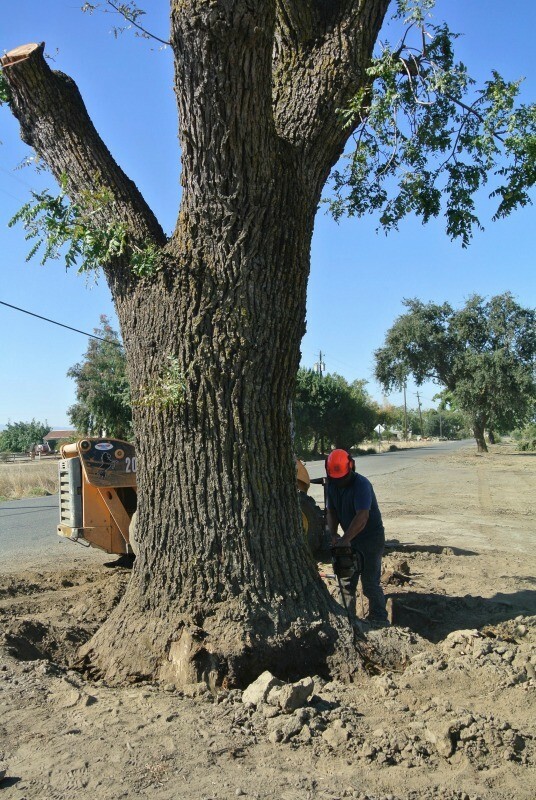 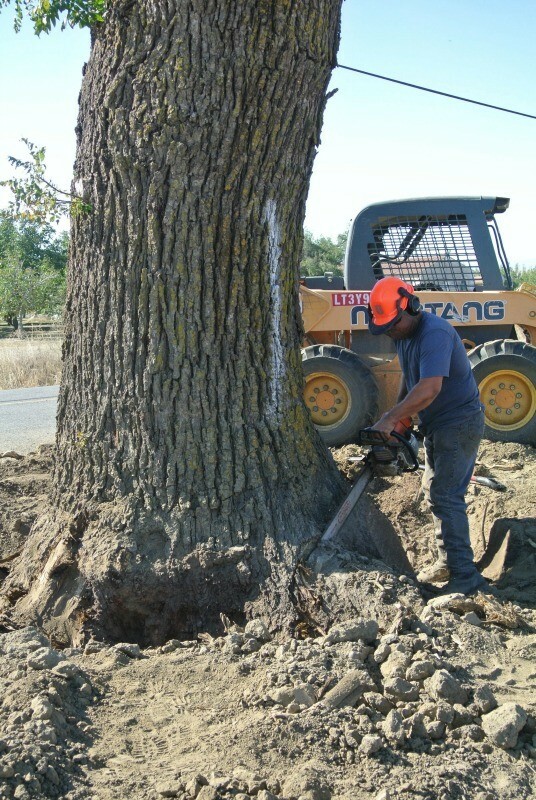 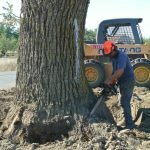 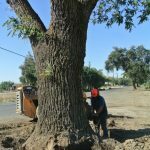 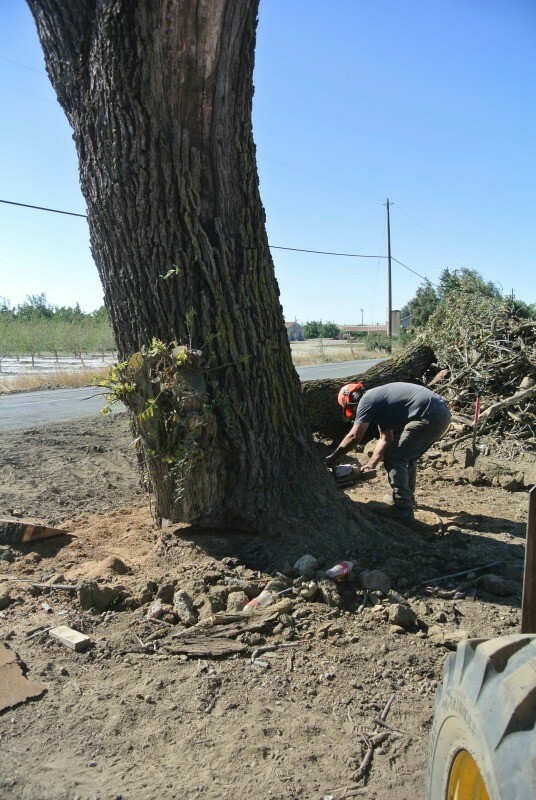 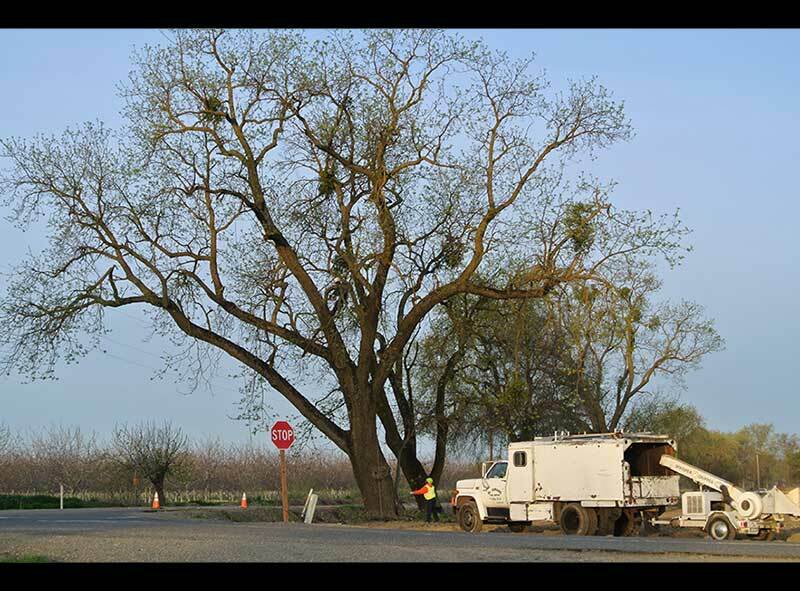 We salvaged these large California Black Walnut and Claro Walnut Trees from a piece of farmland in Northern California. 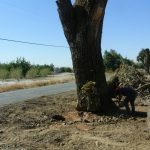 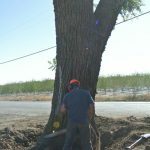 The county is planning on expanding the road and the owner of the trees wanted us to save them before they were chipped or cut into firewood. 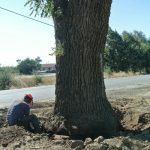 He told us that his grandfather planted the trees in the late 1800’s. 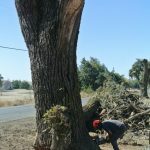 He was sad to see them go, but was happy that we were saving them. 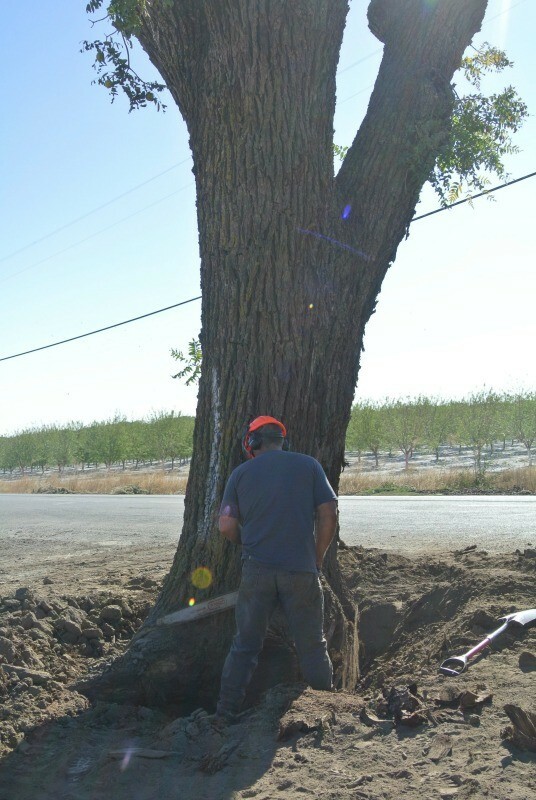 Three of the trees are highly figured Claro Walnut and the 4th tree is a large California Black Walnut. 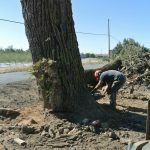 They are all going to make beautiful live edge slabs and lumber. Once the slabs are dry they will make gorgeous live edge table tops. 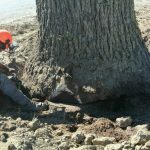 It is always a blessing and honor to save a beautiful piece of God’s creation! 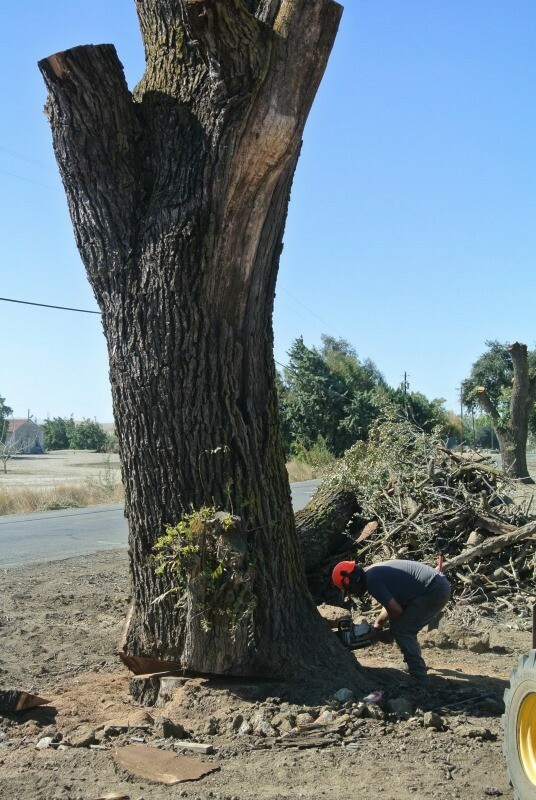 Read more about live edge wood.